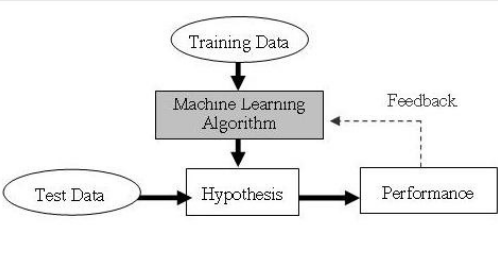 Machine Learning: study of algorithms and statistical data. Used by computer systems to progressively improve their performance on a specific task. There are currently no items matching "Machine Learning".